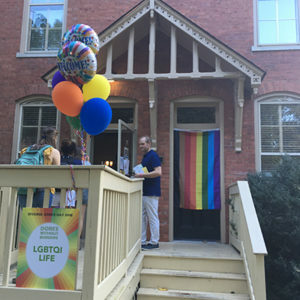 Posted by Jay Watson on Wednesday, September 12, 2018 in Student Life. 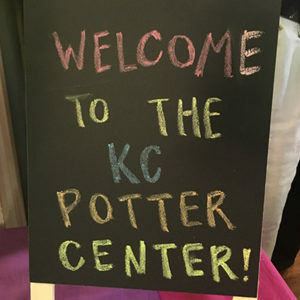 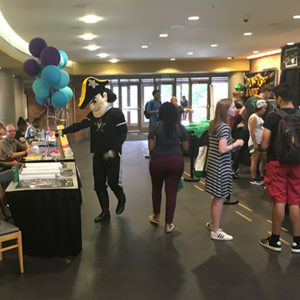 Beginning at Sarratt Student Center, ‘Diverse Dores Day is a cross between a community open house and a scavenger hunt — participants started at Sarratt Student Center where they picked up a map of campus showing 9 campus offices they could visit. 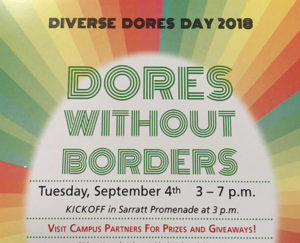 After visiting at least 5 of these offices (learning about their roles in campus life and picking up free food and prizes along the way), participants could return to Sarratt to screen print their very own Diverse ‘Dores Day t-shirt. 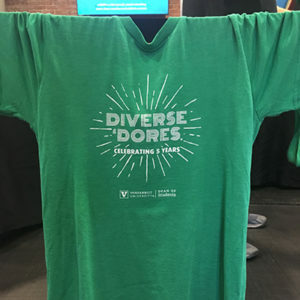 Diverse ‘Dores Day was a great reminder of the ways the Vanderbilt community works toward inclusion and diversity. 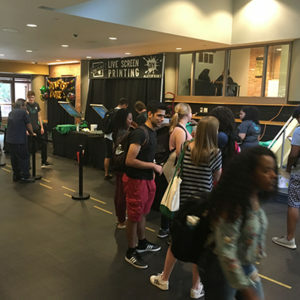 Seeing students, faculty, and staff exploring these campus resources, I was reminded of our recent #3 best quality of life ranking in Princeton Review (2019). 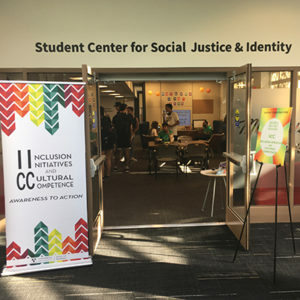 Our campus community provides support for all students regardless of their background or identity, not just so they can succeed academically, but also so that they can find balance and thrive in all aspects of their lives. 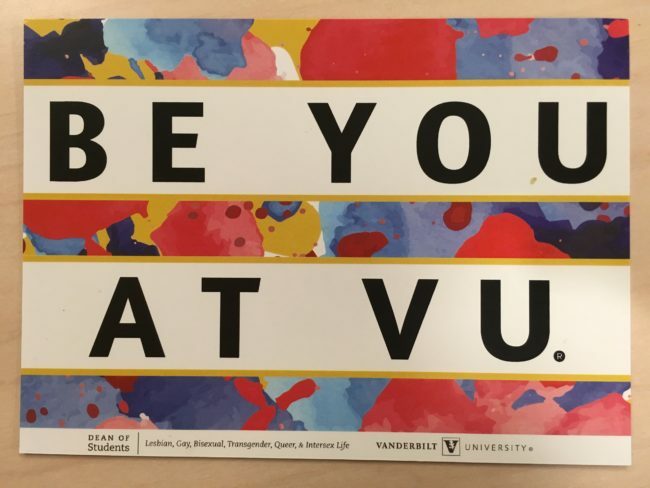 If you’re interested in how you might find your place in the Vanderbilt community, you can learn more on our page about student life at Vanderbilt or you can join our mailing list!